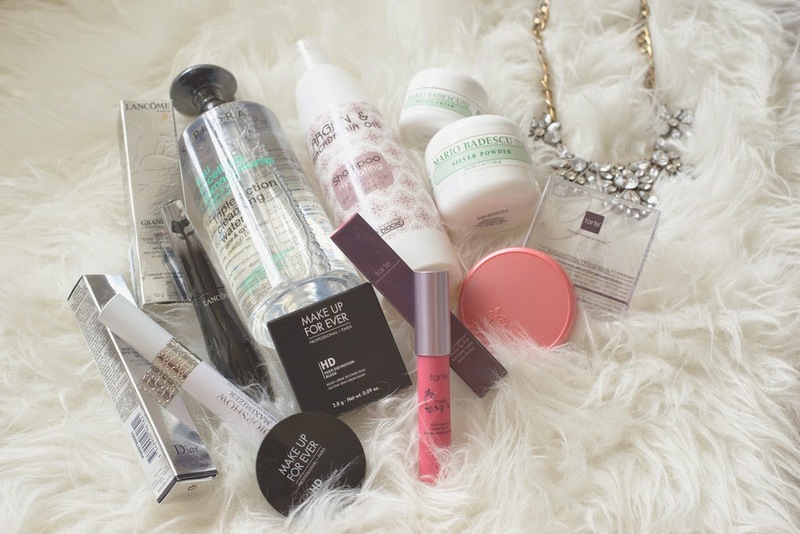 Jillian Undercover: Make Up/Skincare Haul & A Discount By Luxola! 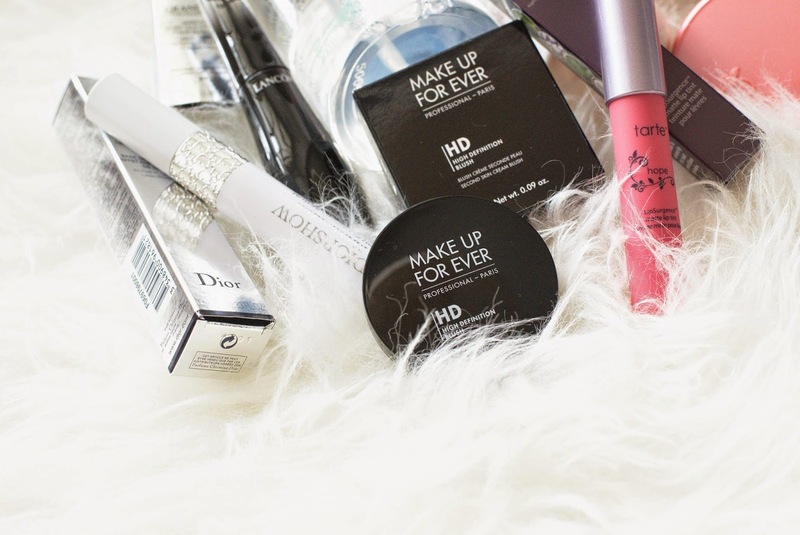 Every once in a while, I go through a make up/skincare products phase. I happen to be in that phase now. Instead of looking at pretty clothes and drooling over lookbooks, I find myself staring at pictures of pretty girls in pretty lipstick hues and looking at nail polish colours like they're food (I blame my bird brain). Every so often, especially when I'm in THIS phase, I get conned into buying things I don't need. Pretty packaging, you evil witch! Luckily for me, coincidentally, I happen to be running out of a lot of my daily make up/skin care products (I really hate it when everything runs out a the same time!). So it's a win-win situation in a way. I get to trick my brain into thinking that I'm satisfying this need to buy make up when I'm actually just buying stuff I really need and use, daily. WIN! Ran our of shampoo. Been using Lakme, but it's too expensive to maintain this regime (especially since I like wasting shampoo AND I wash my hair every day) so I bought a teeny bottle of Biacre's Almond and Macadamia Oil Hydrating Shampoo to try. Stocked up on mascara, make up remover, two blushes (I've heard pretty rad things about both) and a liptint. Still waiting for my nail polish to arrive. Weee! 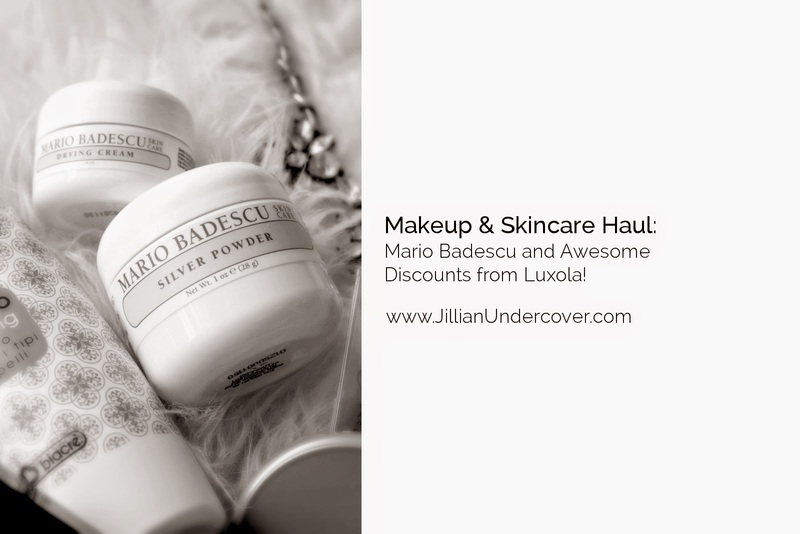 I've also recently got my hands on Mario Badescu skin care products from Luxola. I've not used any from this brand before but word around the block says they're good for acne prone skin. I would say that my skin has been quite under control with bouts of breakouts every now and then, but the Mario Badescu range receives pretty rad reviews, even from major names like celebrity make up artist Mally Roncal and Mad Men star Kiernan Shipka. Anyways, I decided to give the Drying Cream and Silver Powder a try. Let's see how it goes. 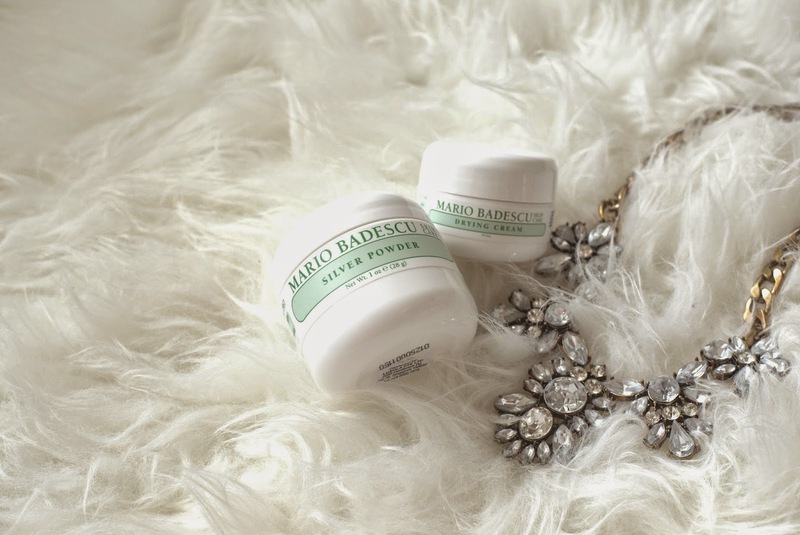 If you'd like to get your hands on Mario Badescu products from Luxola (because you should! ), click HERE. Plus I've got sweet deals for my sweet, sweet readers! use BLX-JILLY to receive 15% off if you're a first timer on Luxola.com (valid from 1st May 2015). *These promo codes are not valid on these products here. Have you ever seen people in a store flocking to the discount skin care products hoping to get the best deal possible? As long as they are going to save a little bit of money they simply don't care what it is that their chosen product contains. We're not kidding about concealing any hint of failure face! Furthermore, with regards to how to avoid maturing, the familiar aphorism is valid: An ounce of counteractive action is justified regardless of a pound of cure. The way to how to counteract maturing skin begins with brilliant, outstanding skincare.